We have been rushed off our feet preparing for major shows throughout the UK and Europe where we have had the opportunity at meeting many avid and dedicated collectors to talk the common interests of stamps and postal history. 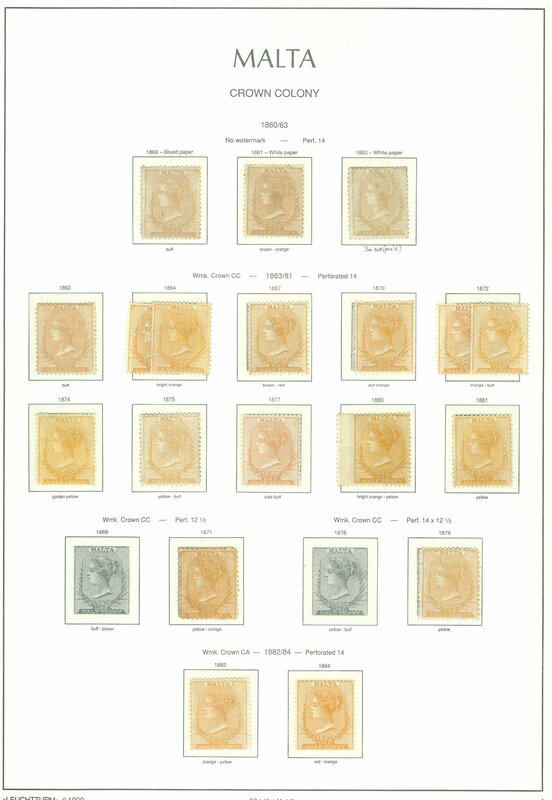 The collector base is becoming much more concentrated with savvy philatelists who know their product. We hold our hands up, we are knowledgeable general dealers that have a simple mantra, to sell material that WE like and make sure the quality is excellent. We try to sell only fine material. We have an eye for appealing stamps and covers as we know that’s what you, the collector wants. We hope to see you at a show soon or please call/email with regards to any items that we have or philatelic matters. 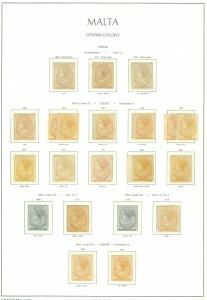 MALTA – Exceptional collection suitably broken down with a file range of QV ½d “local posts”. A fine example of the legendary 1919 10/- SG96, all the key KGV defin sets and more. Austria – Luxus quality collection suitably offered and all brilliant UM with high value sets and sheetlets. POSTAL HISTORY OF THE WORLD – A colossal list where the collector amassed at least 5000 old covers and cards suitable offered as country lots or subjects such as WWII censored mails and slogan covers. AUSTRALIA – Interesting postal history with beautiful advertising covers and airmails. AN INTERESTING – Old-time world lot that arrived including intact British East Africa and Mauritius material. This is just a brief overview. Please remember that many items can be viewed on our website and emails of similar lots are available free of charge.